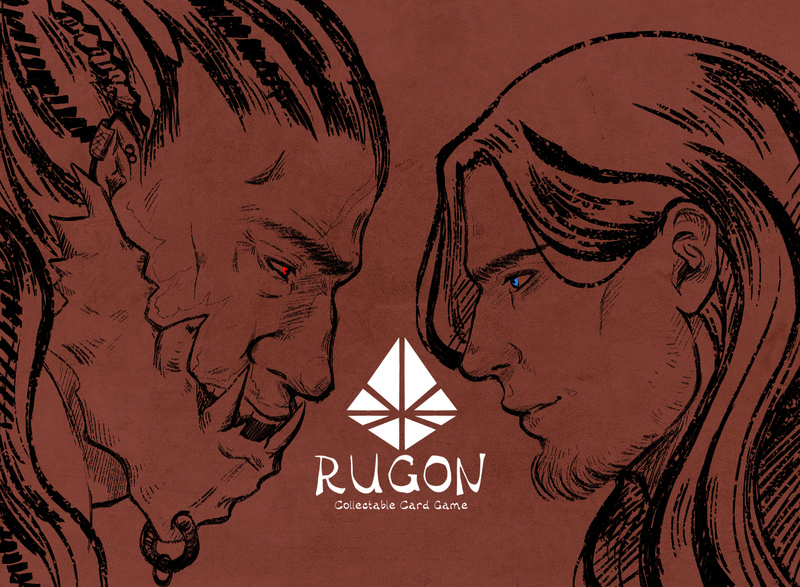 Dive deep into the world of Rugon, a collectable card game, where strategic diversity is the number one priority. This makes Rugon a competitive and exciting game which offers you a various amount of playstyles. 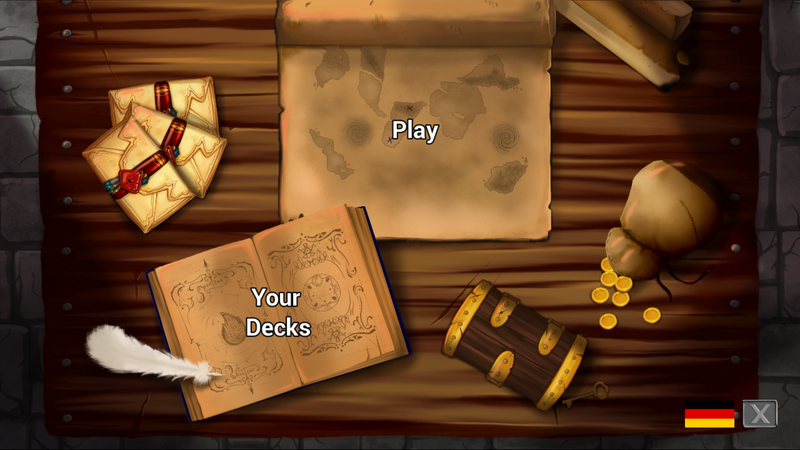 In the game, you are the commander of your troops and you’re fighting glorious battles on the battleground in form of the card game Rugon. 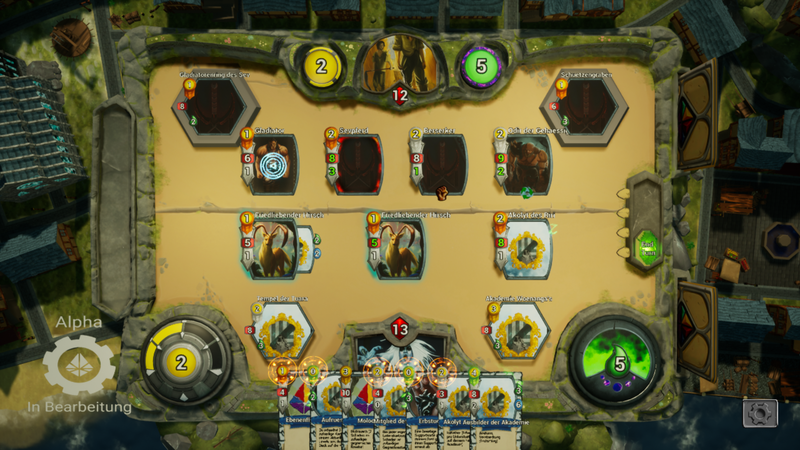 With choosing your deck you also choose which of our factions you want to fight for in the battle. Those factions represent the different races in our world Rugon. Each one of those has its own identity and playstyle with unique abilities. Therefore playing different factions offers a completely new experience and take on the game. 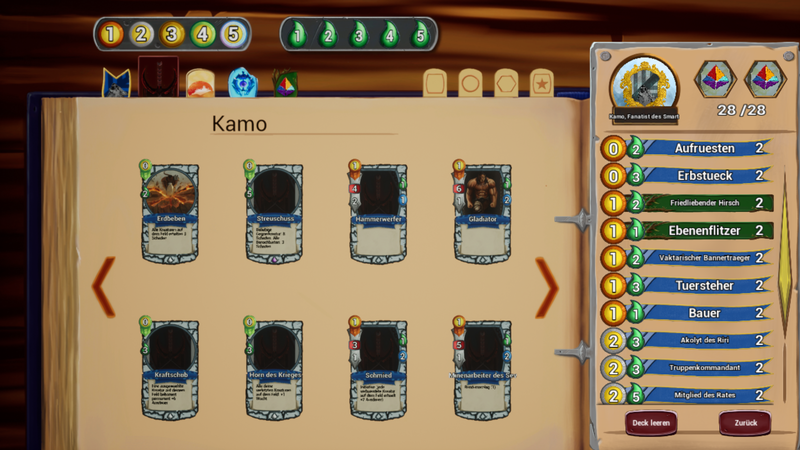 Each player has his own level, which is relevant to which cards you’re allowed to play. The higher your current level, the stronger cards you’re able to play. You’re leveling up by taking damage, which means you can play stronger cards as you get closer to losing the game. Even though this is a great way to achieve comebacks, as you’re never completely out of the game, playing aggressively is also another way to win you the battle, depending on the cards and strategy you chose prior to the game. Due to our support system, you’re basically able to combine every card with each other. This opens up a lot of new opportunities on your way to victory. 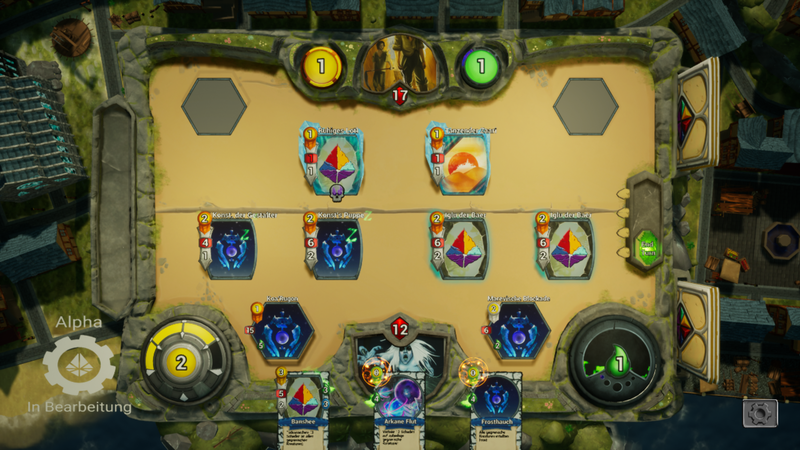 Since supporting is completely independent of the level, each card always has a value. Be a part of the glorious battles of Rugon and command your own troops to bring victory to your faction. 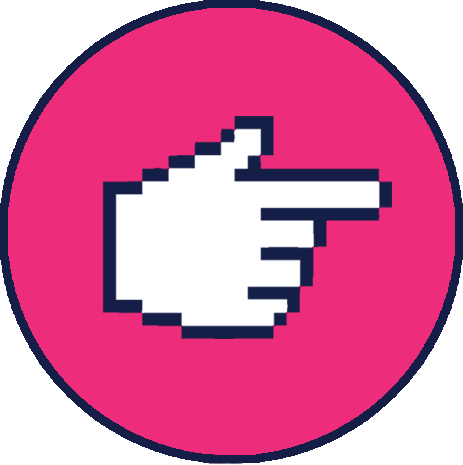 Glaucus Games is a small indie team from Germany. 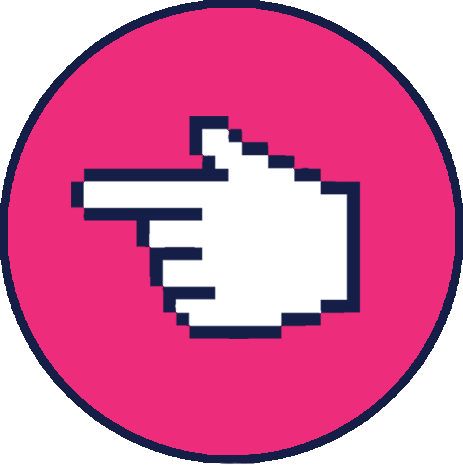 We love playing games ourselves and thrive on creating games. Since we make games for the players we love to interact with our community. The most important part for us is to create an awesome experience.